Summer is about to officially begin, but we can already feel the heat of the summer months. While enjoying the sun and summer breeze with some ice cream or a freshly prepared smoothie is often the picture we imagine, the idea of a relaxed summer day can become less appealing if the air where we stay is hot and humid! 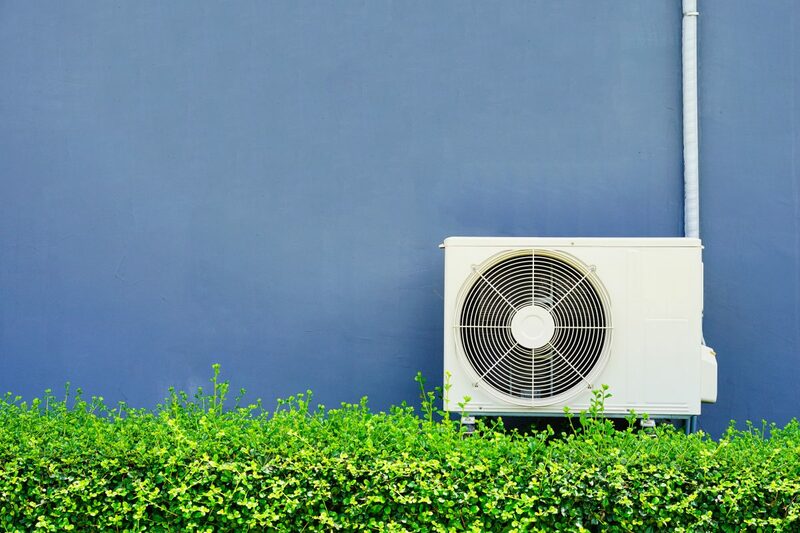 To avoid this and enjoy the summer with a fresh cool air at your place, Conditioned Air has a few tips for you to consider and check with your HVAC system. When we speak of insulation, clients often refer to it as the necessary element during the winter months only. Well, that’s wrong. The effect of insulation is not just keeping the warm air from escaping and letting the cold air in, it is also in reverse during summer: preventing the hot air from entering the building. The loss of warm and hot air during winter and summer months respectively is what is called air leaking. 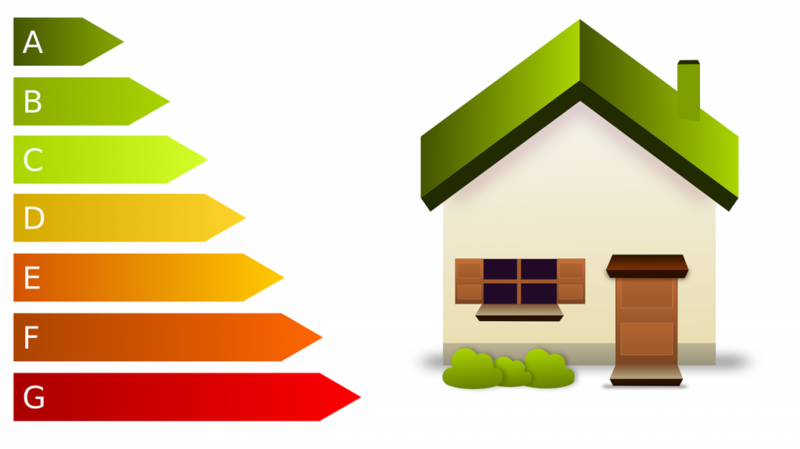 Air leaking is a waste of energy (and therefore a waste of money) for the homeowners, and without any proper insulations, these losses can be huge. Did you know that about 25% of your conditioned air is lost through small holes and cracks? So, totally sealing and insulating your home is a prerequisite for effective cooling (and heating, during winter season). Also, your air conditioner will operate more heavily to keep the temperature and moisture at the optimum level, thus shortening its lifespan and effectiveness. Through air leakage, your cool conditioned air in your home quickly escapes outside and lets the outer hot air sneak into your home. Most of the air leak goes through floors, walls, and ceilings – about 30% (hence the importance of quality insulation), then via fireplaces, ducts, and some percentage goes through windows and doors, plumbing holes, etc. As you see, air can escape in many ways, and sometimes, it is difficult to locate the critical point of leakage by yourself. Check for any cobwebs – spiders usually build their webs near an air flow. If you are unsure where the problem lies and are in doubt about the insulation of your home, it is best to call a professional with a vast experience in HVAC System Maintenance. 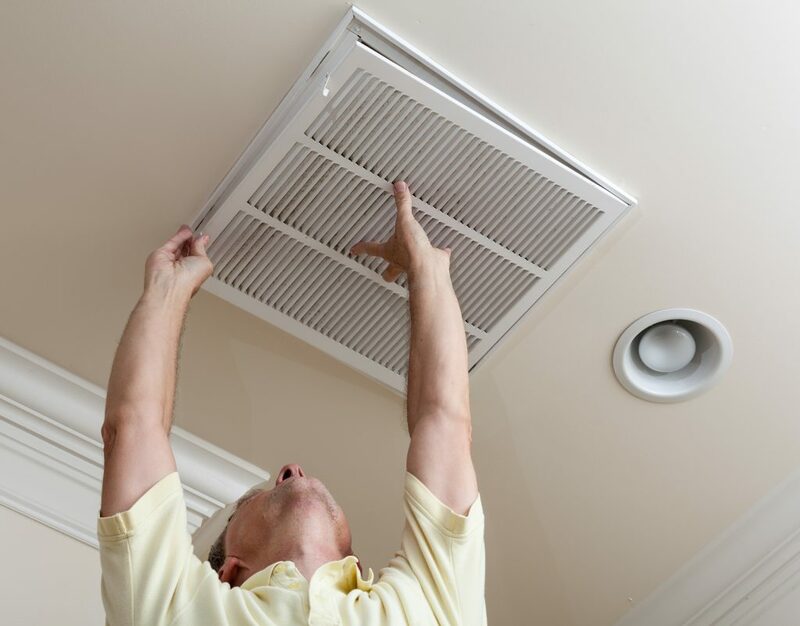 Our staff at Conditioned Air is ready to assist you in detecting air leakage and optimizing your HVAC system in your office, home, or business facilities, so contact us for a checkup or other maintenance issues!